At Oakville Plumbers, we always put the needs of our valued customers first. Our team has the experience you can depend on when it comes to providing plumbing services. When you’re searching for plumbing companies, we know that you want to go with the best. Oakville Plumbers consistently provides the best in customer service and plumbing services. From sewer drain repair to water heater installation and repair, we can do it all. Our plumbing professionals are skilled in all types of plumbing including industrial plumbing. We use only the best plumbing supply parts to get our job done. We are always dedicated to providing exceptional customer service. From fixing a clogged toilet to unblocking blocked drains, we can do it all. Our plumbing experts at Oakville Plumbers are certain to meet all of your plumbing needs. We are always prepared to tackle all of your plumbing issues. We are always committed to bringing you the best plumbing services possible. At Oakville Plumbers, we offer an array of plumbing services. We specialize in sewer inspections, faucet repairs, emergency plumbing, drain cleaning, sump pumps, and water heaters. Our team of plumbing experts are able to clear clogs by accessing your sewer cleanout. We’re also able to install your tankless water heater or hot water tank. If you’ve been searching for “plumbers near me,” then Oakville Plumbers is your best bet. At Oakville Plumbers, we are always committed to providing exceptional customer service and plumbing services. Whether your garbage disposal is clogged or your bathtub needs plumbing services, we’re always sure to be able to help you out. You’re in good hands at Oakville Plumbers. If you’re about to buy a property or are having sewer issues, then having a sewer inspection is a good idea. At Oakville Plumbers, we are always able to provide accurate and thorough sewer inspections. Our team of sewer inspection experts work hard to make sure that your sewer inspection is flawless. At Oakville Plumbers, we are sure to be able to take care of any and all of your sewer inspection needs. Leaky or broken faucets can be burdensome. 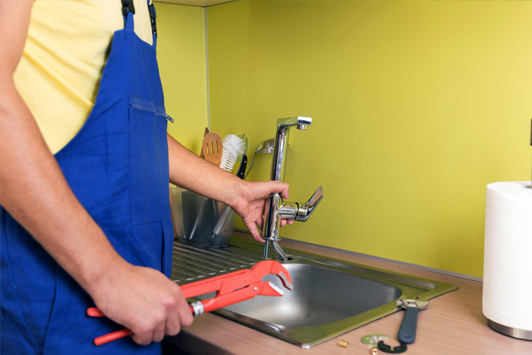 Our team of plumbing experts at Oakville Plumbers are always sure to be able to have all of your faucet repair needs covered. At Oakville Plumbers, we have years of experience in fixing faucets. Our team of plumbing experts are always dedicated to making sure that your faucets work as perfectly as possible by the time they’re through with their work. “I needed my sewer inspected, so I called Oakville Plumbers. They were very prompt and professional. They did a great job on the inspection.” - Mike T.
Plumbing emergencies can occur at any time. At Oakville Plumbers, we’re always able to come out to your location to take care of any and all of your emergency plumbing needs. Our team of emergency plumbing experts always go out of their way to make sure that each and every emergency plumbing job that they take on goes as smoothly as possible. At Oakville Plumbers, we are always dedicated to meeting all of your emergency plumbing needs. 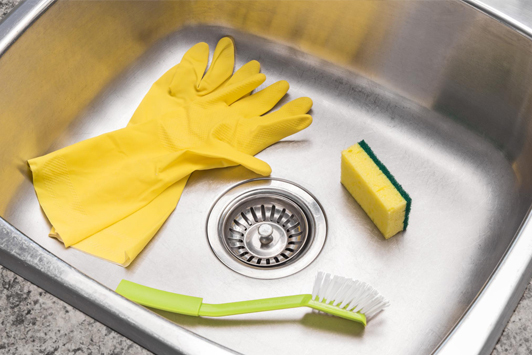 Our team of plumbing experts at Oakville Plumbers excel at all things related to drain cleaning. We’re always sure to be able to take care of all of your blocked drains. At Oakville Plumbers, we always use the best products and tools to meet any and all of your drain cleaning needs. Our team of plumbing experts are always sure to do a great job when it comes to your drain cleaning project. “My faucet needed to be repaired. I decided to call Oakville Plumbers, and I’m glad I did. They were highly responsive. My faucet works great now.” - Mary R.
If your sump pump is in need of repair, maintenance, or installation, then Oakville Plumbers is sure to be able to help you out. 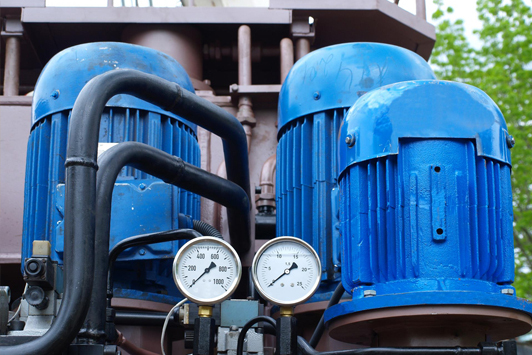 Our team of sump pump experts have a vast amount of knowledge when it comes to sump pumps, and it always shows in the quality of their work. At Oakville Plumbers, we are always dedicated to delivering the highest quality service when it comes to sump pump services. 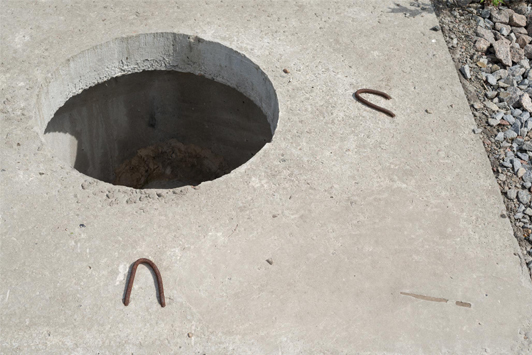 “My drains needed to be cleaned. I gave Oakville Plumbers a call. They did a phenomenal job. My drains are as clean as can be. I would definitely call them again.” - Larry I. At Oakville Plumbers, we’re always dedicated to providing the utmost best when it comes to customer service and plumbing services. Whether you have a clogged toilet or have a sewer drain repair issue, we’re always sure to be able to help you out. If you’re in need of plumbers in Oakville, On., then Oakville Plumbers is here for you. At Oakville Plumbers, we are able to take on industrial plumbing issues and residential plumbing issues. Our team of plumbing experts have years of experience when it comes to providing plumbing services, and it always shows in the quality of their work. Please give Oakville Plumbers a call so that we can get started on your plumbing project today.